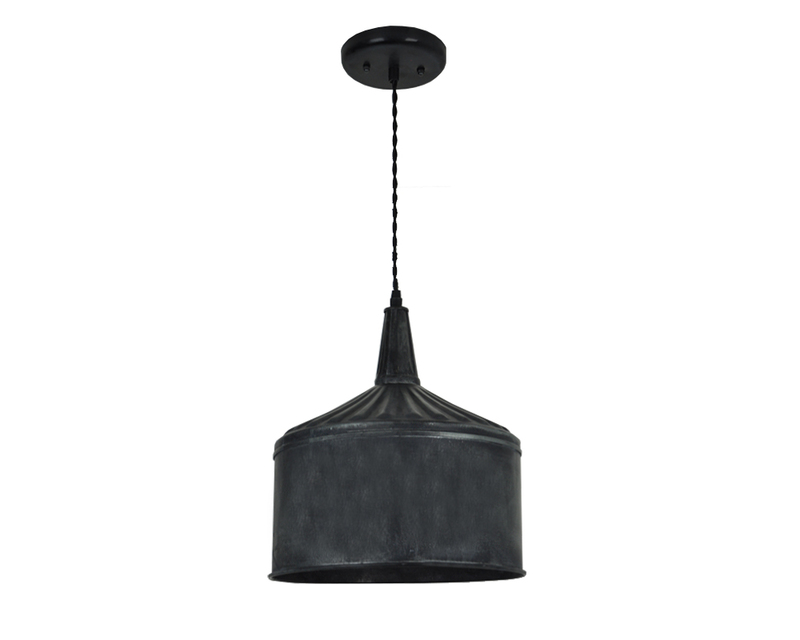 Create a warm, and cozy environment with this modern farmhouse style pendant light. 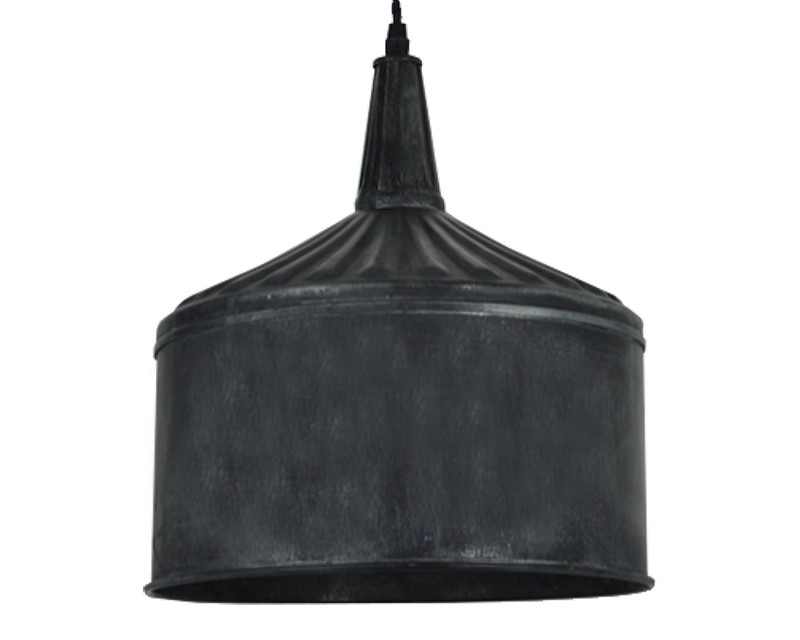 Use it as a single light, or line several in a row to make a statement! 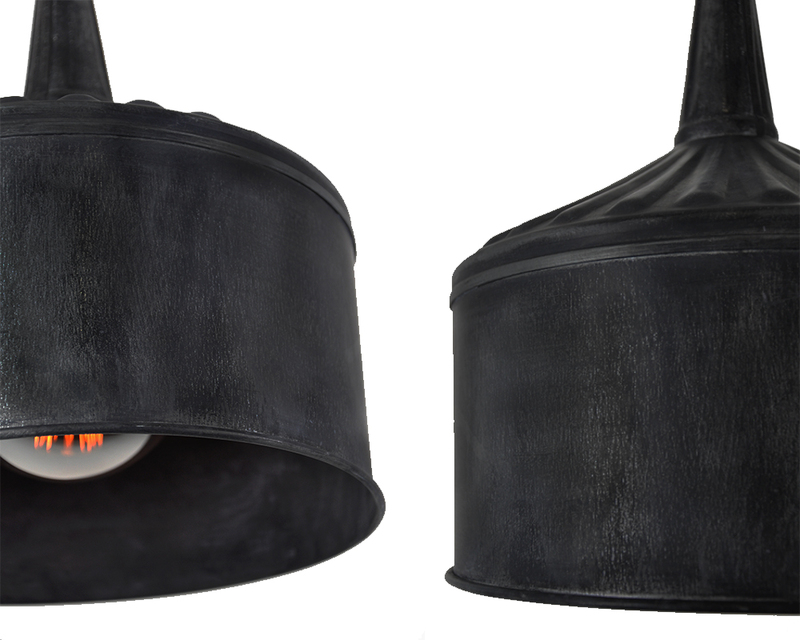 Your purchase includes the dimmable globe style edison bulb as shown.